- available now for you to download below, our 2018 Christmas Menu. 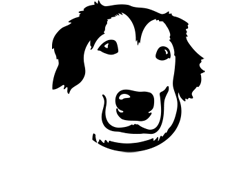 We’re taking bookings now for December 1st to December 23rd. Just click the link to download the Christmas menu. Download our latest 2018 Menu. 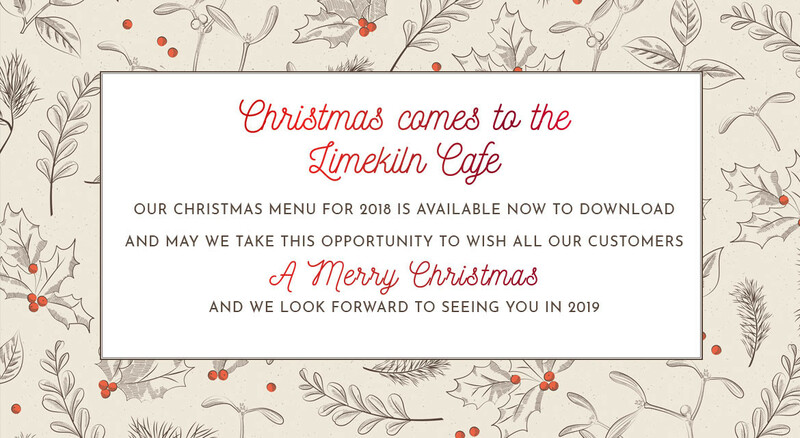 The 2018 Limekiln Cafe menu, which includes our full range of meals – breakfast, lunch, dinner, snacks, sandwiches and drinks – is available now for you to download below. Just click the link.